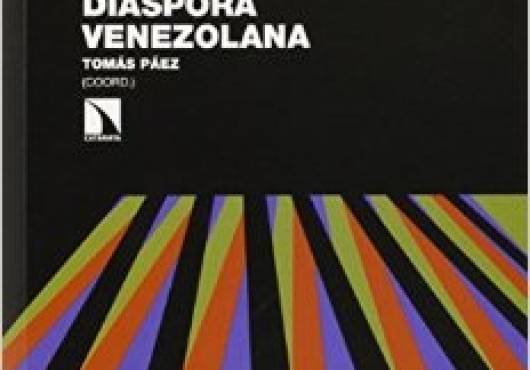 In this book, Prof. Tomás Páez studies Venezuelan emigration. Utilizing social networks and mixed methods, Paez utilizes online questionnaires, in-depth interviews, and focus groups to gather information about the Venezuelan diaspora. The author finds that Venezuelans who migrate tend to be highly educated and professional, are highly integrated to their new country of residence, and have migrated mostly due to economic reasons.